It’s always good to pay back to the earth we live in. This list consists of the best and most innovative Vegan Restaurants in Bali. Whether you are actually a vegan, or just a foodie wanting to try new things, these are the places to go! Check it out! 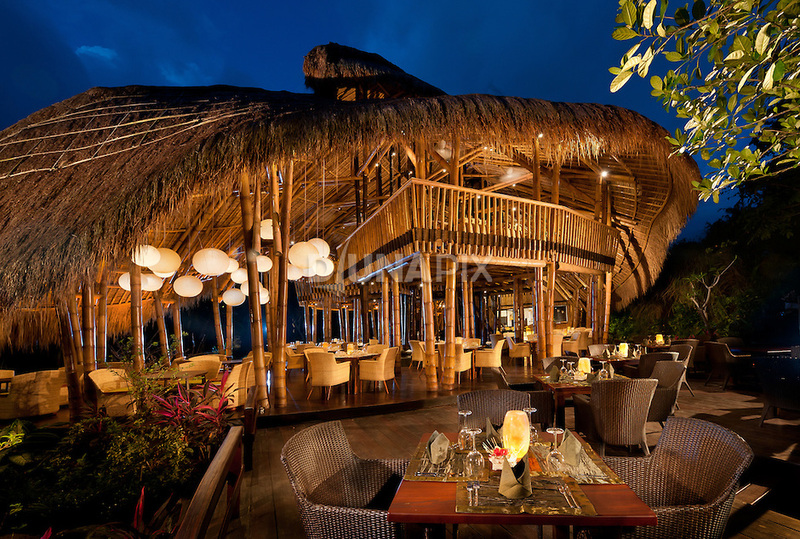 Located in the middle of Seminyak, this restaurant is probably Bali’s most famous organic and all vegan restaurant. The restaurant serves really cool vegan and raw food dishes such as Tofu Omelette, and Raw Nasi Goreng. If you’re vegan, then this is the place to go, If you just want to try something new, this is it as well! 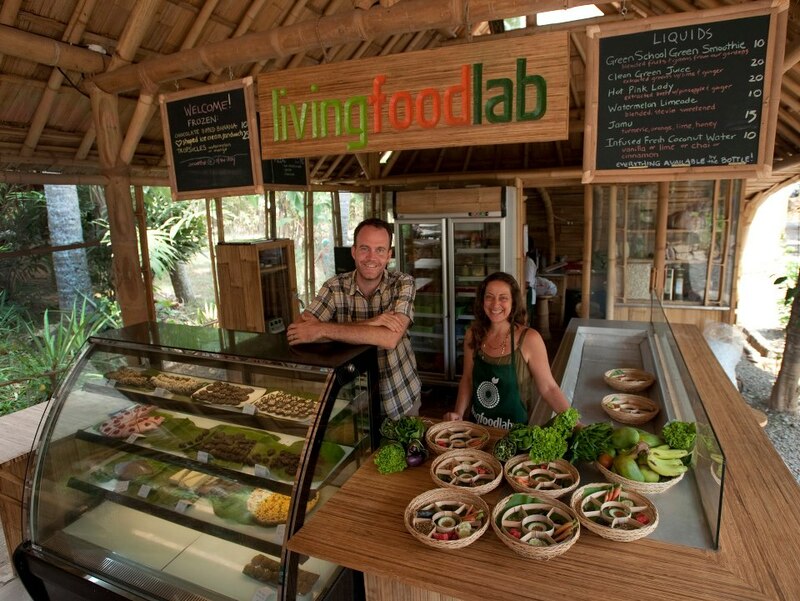 Living Food Lab is located in Bali Green School, Bali’s most famous school that was designed by John Hardy. All of the architecture of the school, including the restaurant is made out of bamboo, giving it an out of the world experience for visitors and students. The restaurant serves locally grown food, literally grown in their own back yard! Just the restaurant itself looks out of this world. Fivelements serves organic raw vegan gourmet in a fine dining atmosphere. A must go for all the vegan couples for a romantic getaway. Above shows Divine Earth’s famous dish, Raw Veggie Burger. 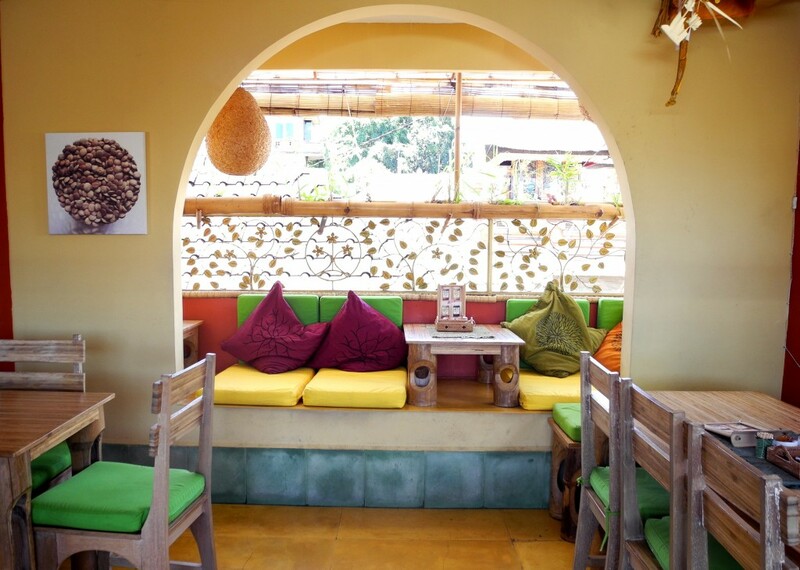 The creativity of the restaurant is endless as it serves only raw vegan food and fresh juice! 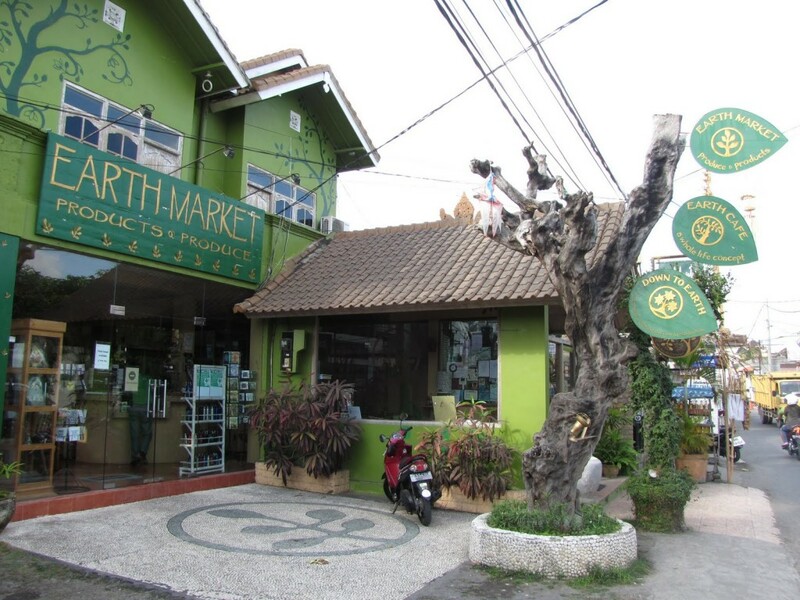 Owned by the same owners of the famous Earth Cafe, Down To Earth Cafe Ubud is one of Bali’s famous vegan restaurants as well. The post 5 Best Vegan Restaurants In Bali appeared first on Qraved Journal.